We knew this would happen. It always has happened. Despite the outcry from the enthusiasts claiming heresy, when traditional performance brands release their first ever SUV, sales skyrocket. It happened with Porsche and the first-gen Cayenne, with BMW and the first-gen X5 and now with Lamborghini. While, the Urus is technically not Lamborghini’s first-ever SUV, it’s the first mass-production one that will actually sell. And that very Lamborghini Urus is the very reason why the famous Italian brands sales are predicted to reach record numbers. And he’s right. Prior to the Urus, Lamborghini was a very low-volume brand that sold ultra-exotic supercars to customers that would drive them very infrequently. They were expensive toys and, for the most part, they still are. Except for the Urus. That’s going to be a car that customers can drive everyday, all the time. Imagine a Lamborghini daily driver? I’m sure someone who can afford one can and they will. 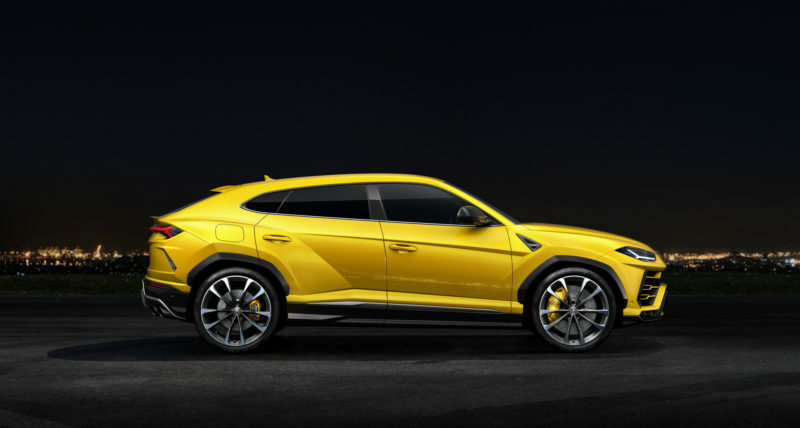 Because of that newfound usability, customers will flock to the Urus like crazy. 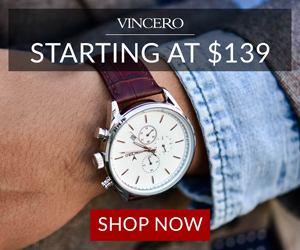 In turn, that will dramatically increase sales for Lamborghini, which is already has started to. According to Domenicali, sales for Lamborghini in the UK have almost doubled and that’s with the Urus only being on sale for half of the year. Last year, Lamborghini set a yearly sales record, moving 3,800 supercars. However, the brass in Sant’Agata feel they might be able to move over 7,000 next year. That’s a big leap, almost doubling. And it’s really all thanks to Lamborghini’s partnership with Audi. Being built on the same MLB-Evo II platform as the Audi Q7, the Lamborghini Urus was able to be made rather cost effectively. Far more so that had the Italians had to make their own SUV platform. 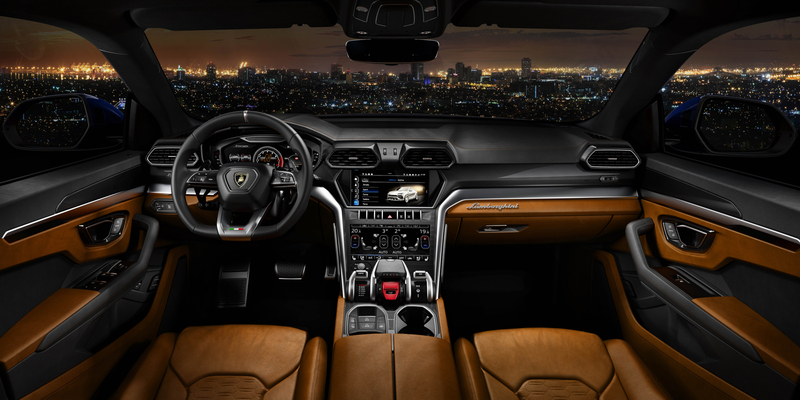 The Urus also borrows an Audi engine and uses Audi technology on the inside. So it’s a win/win for customers, as they get wild Lamborghini looks (even if it looks odd), sound and performance but the reliability and technology of a sensible Audi. The best part about this is that Lamborghini will be making a killing on the Urus, which will in turn become R&D money for newer, more exciting supercars.